The research included 257 women with HER2- positive breast cancer who received the two drugs right before they needed surgery. 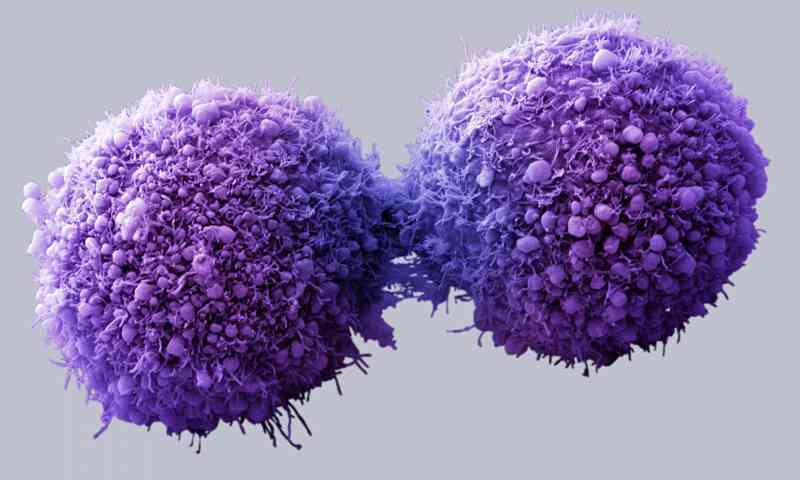 In a period of two weeks, 11% of the cancers have completely disappeared, while 17% have shrunken. Researchers were shocked that this drug combination could in some cases completely cure breast cancer patients. This study is small but important for breast cancer sufferers, as HER2-fueled breast cancers have more chances to return than others. Although temporarily, the conventional chemo is followed by many debilitating side effects, like strong fatigue, frequent vomiting, hair loss, and sometimes decreased cognitive functions. It can last up to several months, but even then, it might not cure the cancer patient. The new finding shows that some breast cancer sufferers might not need chemo, or surgery to start with. According to Guardian, the chief executive Samia al Qadhi of the UK-based charity- Breast Cancer Care, believes that although it’s an early-stage research, it has the potential to change everything. She says that currently, Herceptin is only available to be used alongside chemo, but not alone. All cancer sufferers deserve access to medically effective treatments. Breast cancer is considered as a group of at least 10 separate diseases, all of which have their own development style. Although there’s a long way to go until all 10 diseases are comprehensively and quickly cured, studies and researches like this one are beneficial for medical professionals, providing them with another effective weapon in their arsenal.